Daniel Erdmann est né en 1973 à Wolfsburg, en Allemagne. Il débute le saxophone à l’âge de dix ans avant de poursuivre de 1994 à 1999 des études musicales au conservatoire Hanns Eisler de Berlin. En 2001, il obtient une bourse du Haut-Conseil Culturel Franco-Allemand pour s’installer à Paris. Dès lors, il se partage entre la France et l’Allemagne. 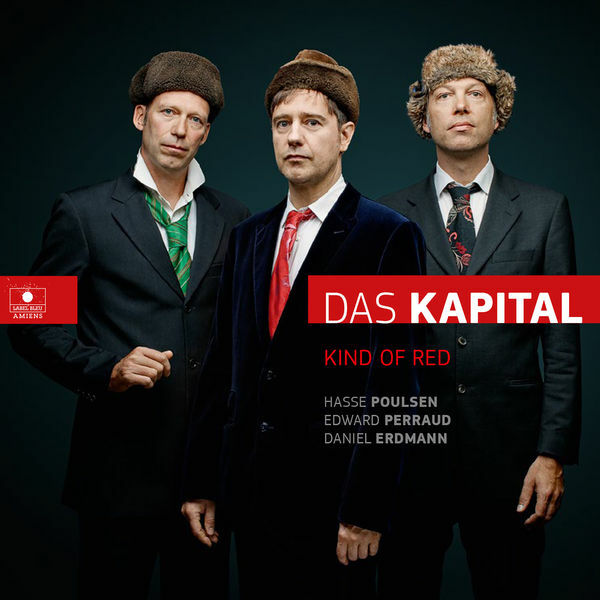 Il est cofondateur et membre de DAS KAPITAL (Edward Perraud, Hasse Poulsen, Daniel Erdmann). « Velvet Revolution » est son dernier projet en trio avec Jim Hart, batterie, percussions – Théo Ceccaldi violon. Daniel Erdmann plays the Saxophon since 1983, studied from 1994-1999 at Hochschule für Musik « Hanns Eisler » in Berlin and received a grant from the high french german cultural coucil in 2001. Since then he shuttles between Paris and Berlin. 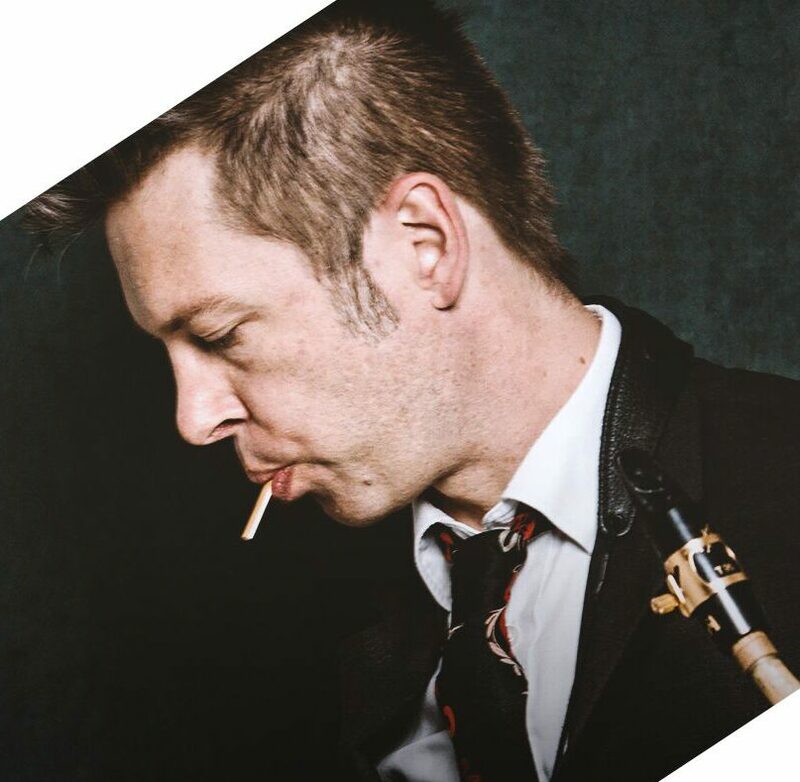 Daniel has performed all over the world (including major festivals in Berlin, Paris, New York, Lisbon, Rotterdam etc) and appears on numerous cd-recordings. Under his own name he has released CDs on Enja Records, ACT, INTAKT. He is a cofounder and member of DAS KAPITAL. Erdmann has worked with Aki Takase, Ed Schuller, John Schröder, Linda Sharrock, Joachim Kühn, Yves Robert, Conny Bauer, Gebhard Ullmann, Vincent Courtois, André Minvielle, Louis Sclavis, Heinz Sauer, Frank Möbus, Herb Robertson, Tony Buck, Axel Dörner, John Betsch, Rudi Mahall, Pierre Dörge, Joe Williamson, Hans Hassler, Hasse Poulsen, Peter Kowald, Paul Brody, Chris Dahlgren and many more. 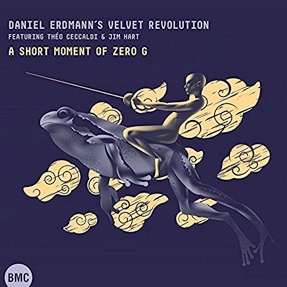 In the march 2007 issue of french « Jazz Magazine » Gerard Rouy wrote: « Daniel Erdmann is one of the most inventive players on the international scene ». New project: Velvet Revolution in trio with Théo Ceccaldi violin, Jim Hart drums, percussions.